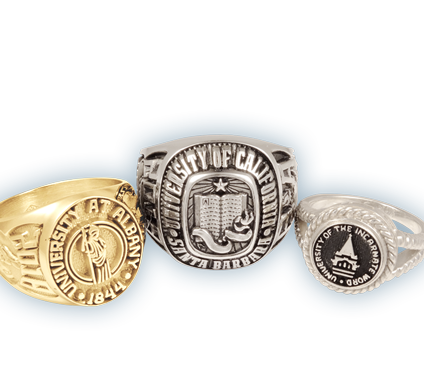 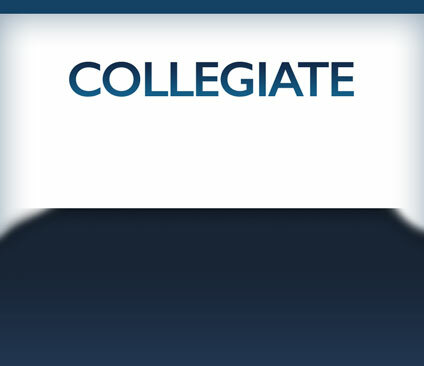 Academic Class Rings | Dunham Jewelry Manufacturing, Inc. 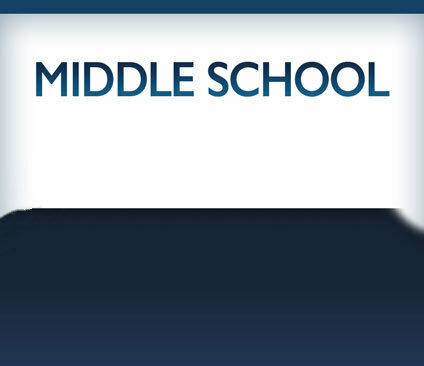 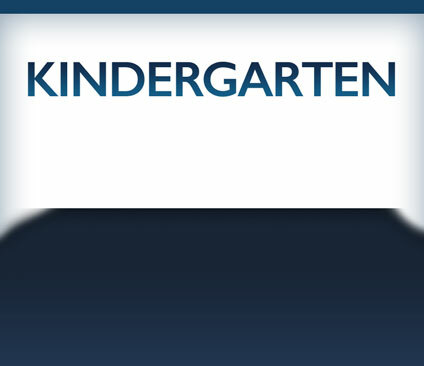 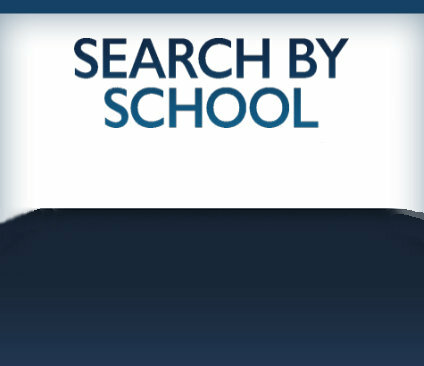 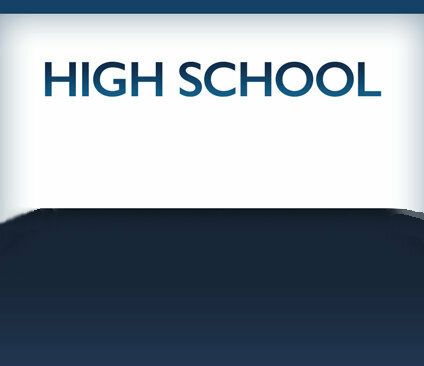 The purchase of a class ring has become one of the many rich traditions of academies, high schools, middle schools, and even kindergartens. 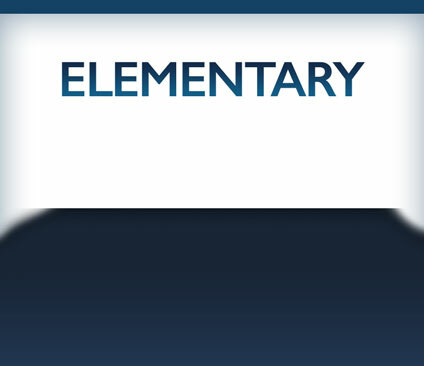 Now you can buy your custom class ring, and save up to 50% by purchasing direct from the factory. 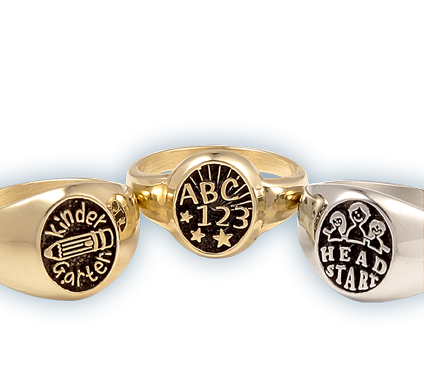 We offer more custom class ring designs, styles and metal options so you can customize your class ring to fit your personality. 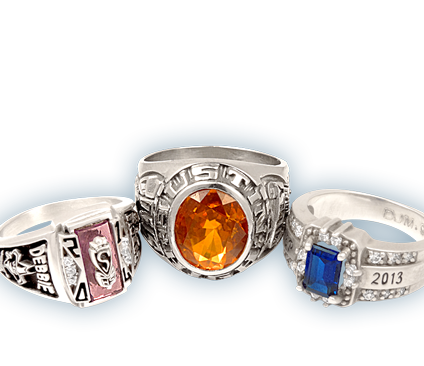 Whether you want your custom class ring to reflect your degree, school mascot, team sport, school club, sorority or simply your favorite hobby Dunham Jewelry Manufacturing, Inc. Class Rings has that special design for you. 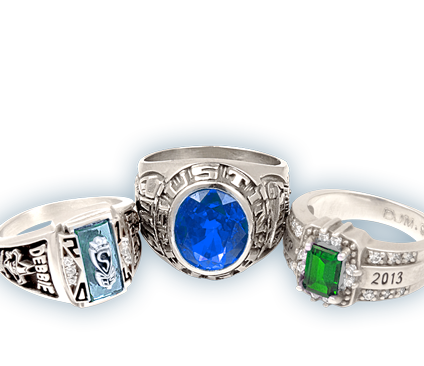 We can even create that unique, one-of-a-kind design for you to give your custom class ring that personal touch. 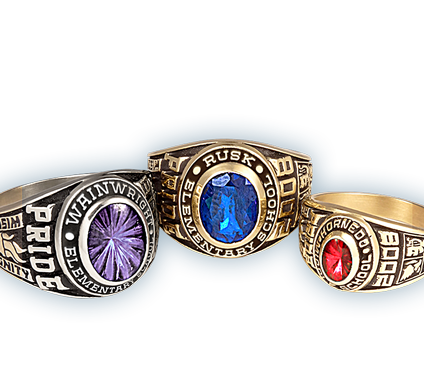 Every Dunham Jewelry Manufacturing, Inc. Class Ring is manufactured and finished one at a time as every piece of fine jewelry should be. 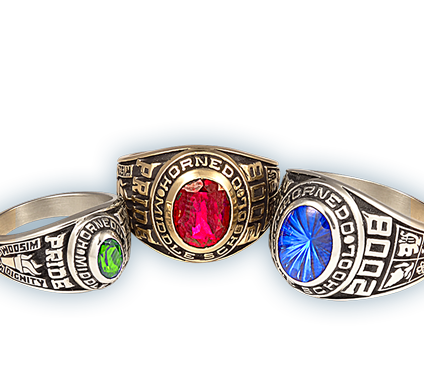 We also have custom rings for Championships, Militarty, Law Enforcement, and Federal Agencies.